Our wheel alignments are performed on our Hunter Alignment machine. We perform air conditioning service, oil changes, and light automotive repairs. We are certified by Car Quest and NAPA. 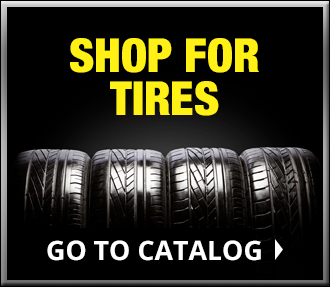 Our TIA-certified tire dealership offers competitively priced passenger tires from some of the industry’s best tire brands, including MICHELIN®,BFGOODRICH® and UNIROYAL®. Our ASE-certified mechanics are trained to accurately diagnose automotive issues the first time. Open Monday through Friday from 7:30 AM – 5:00 PM and Saturday from 7:30 AM – 12:00 PM, we invite you to visit us today. After your visit, please consider liking us on Facebook and returning to this website to rate our service.